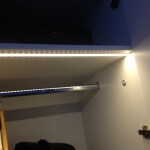 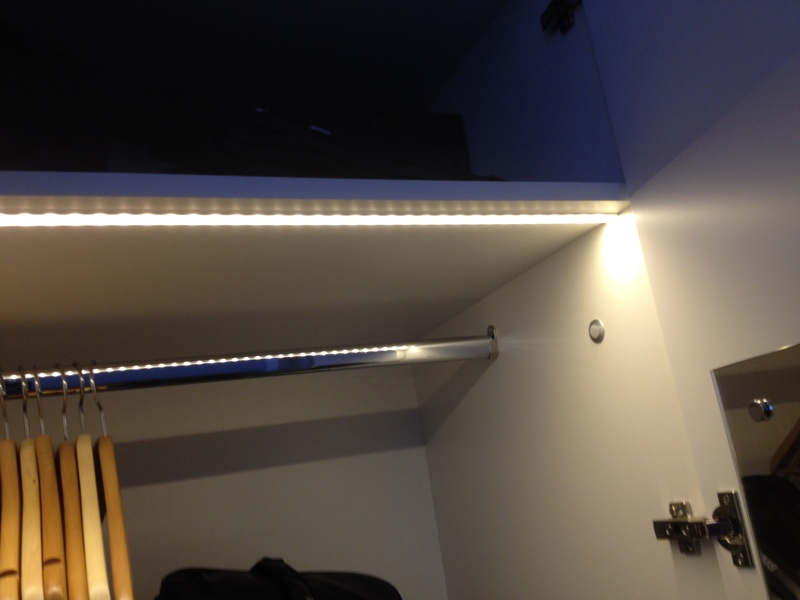 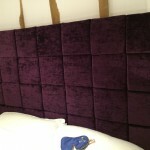 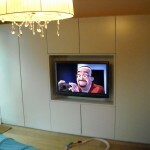 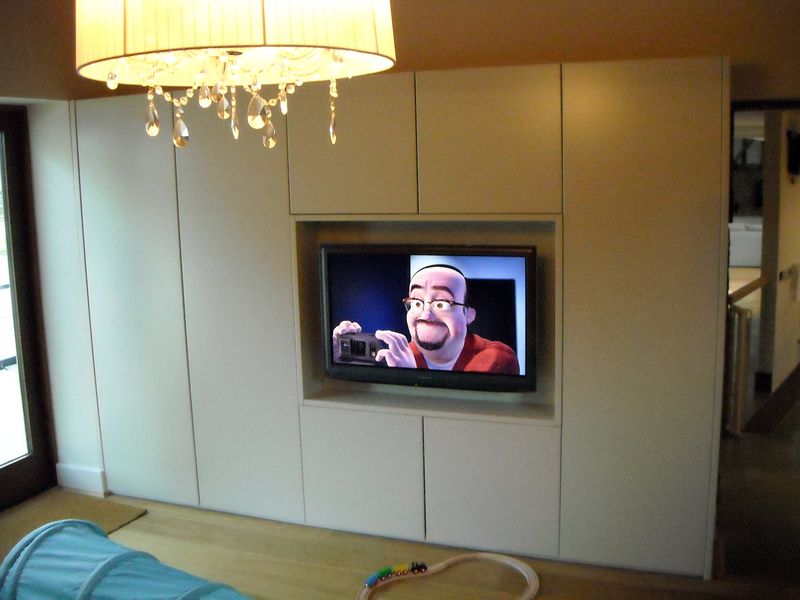 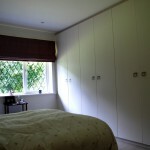 Please take a look at some of our bedrooms, click on the images to see these projects in more detail. 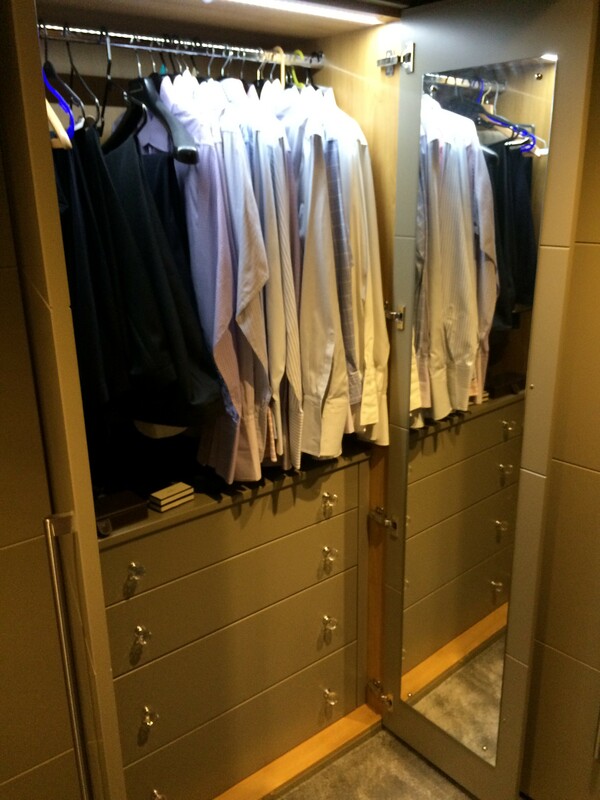 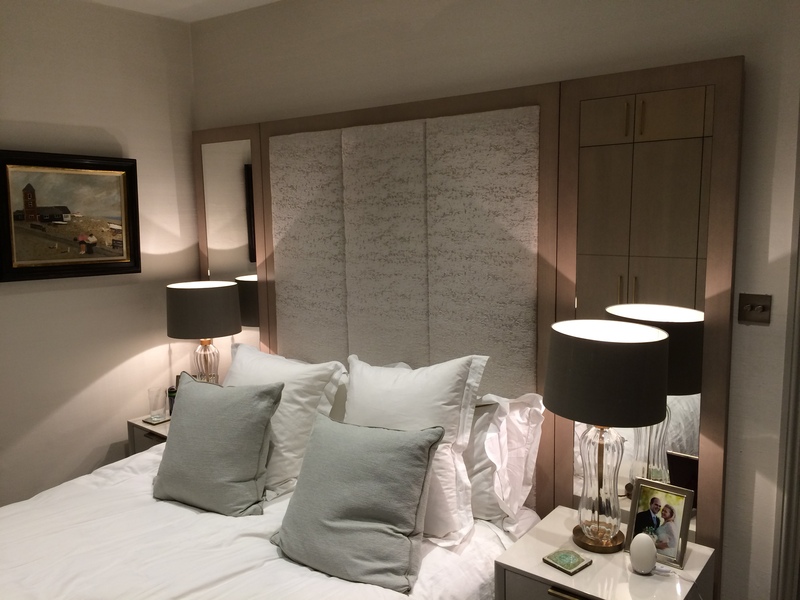 Our aim is to create a calming, restful environment, whilst maximising available space. 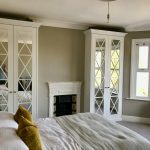 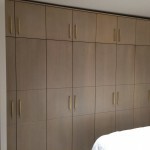 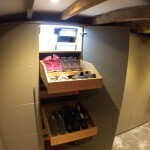 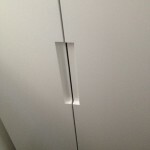 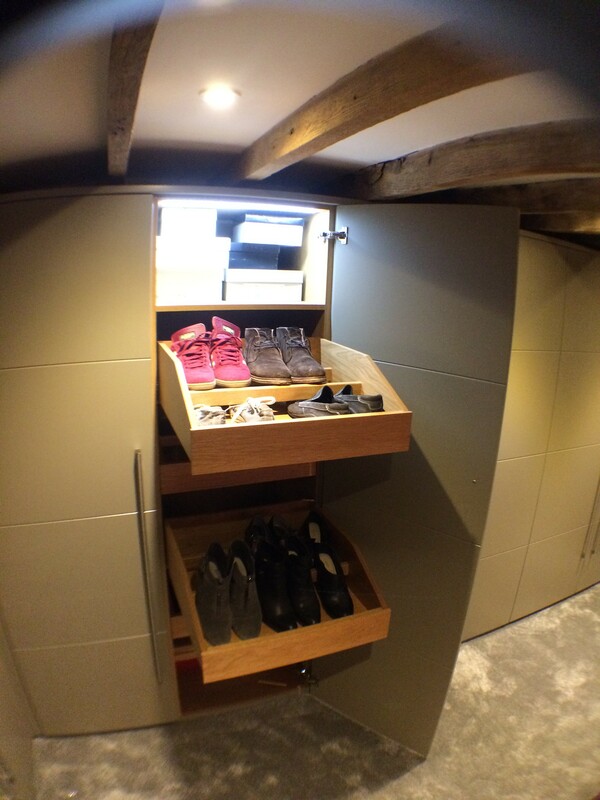 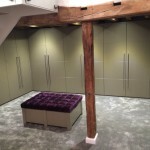 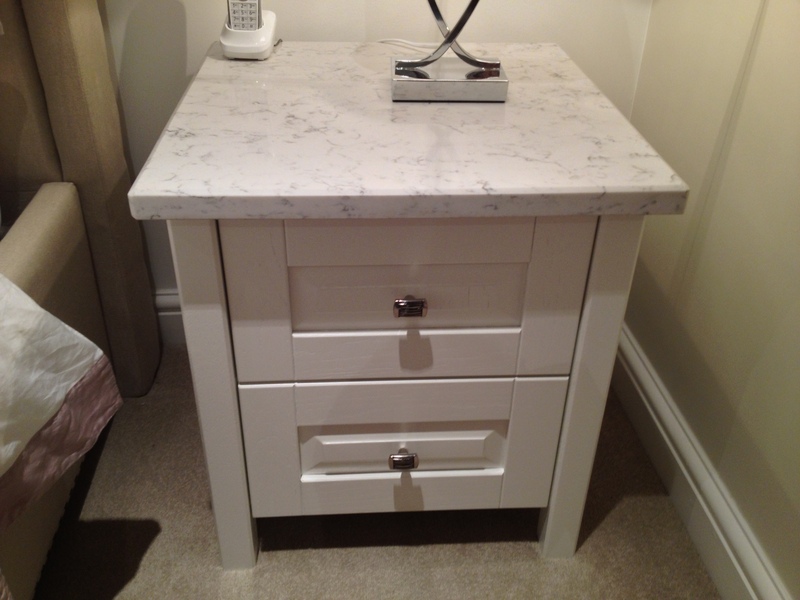 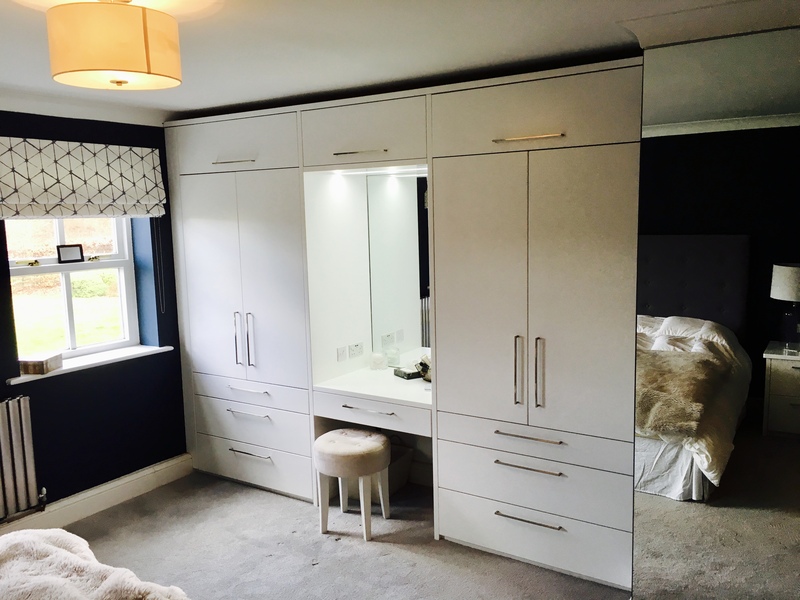 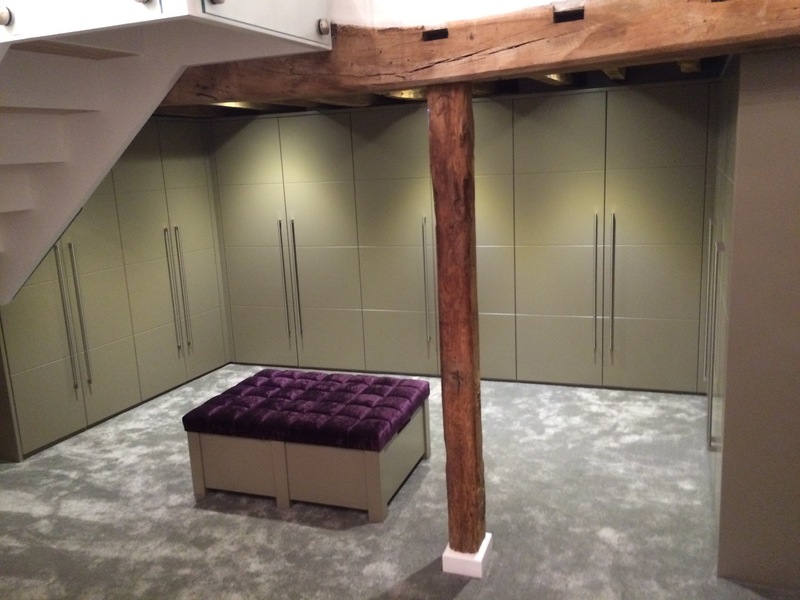 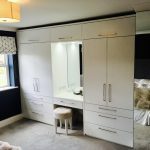 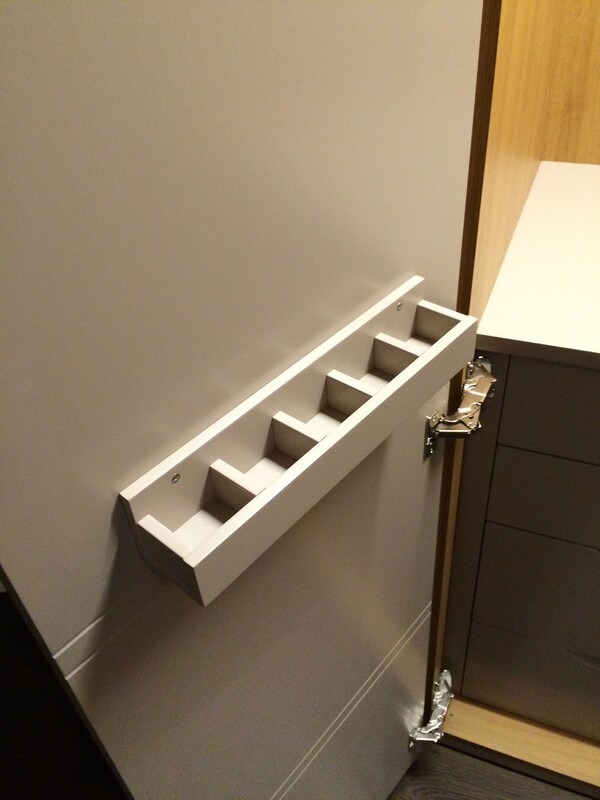 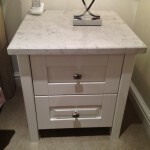 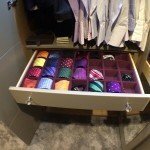 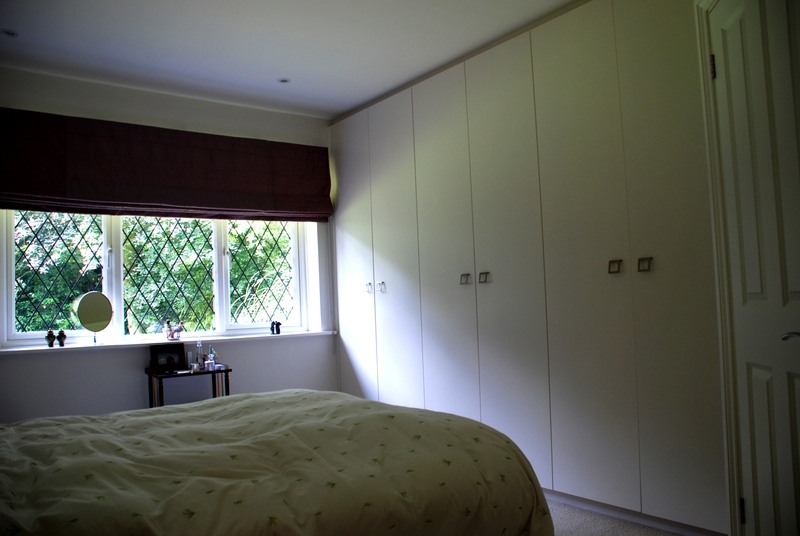 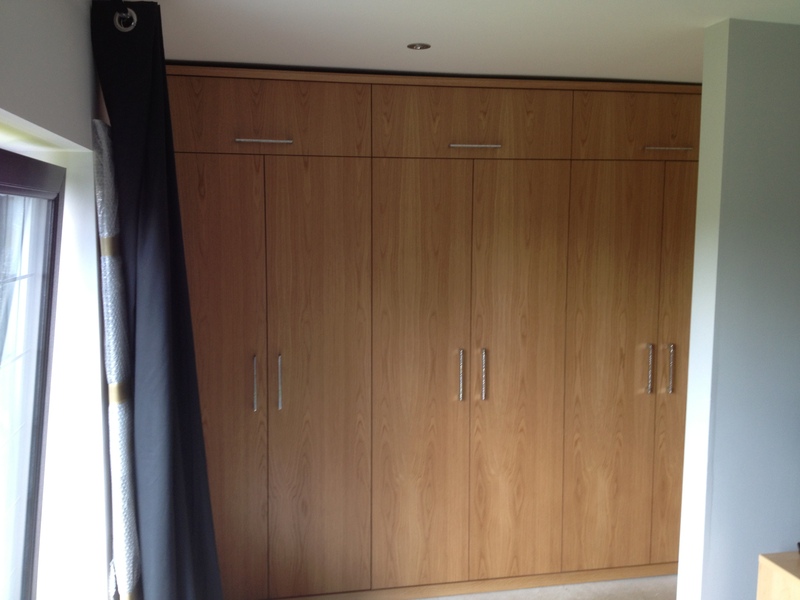 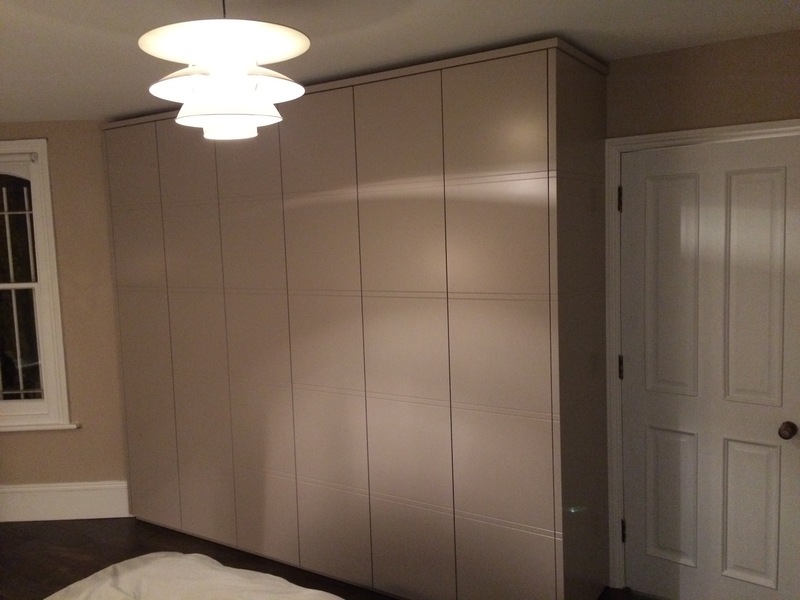 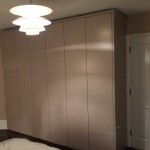 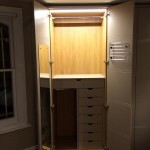 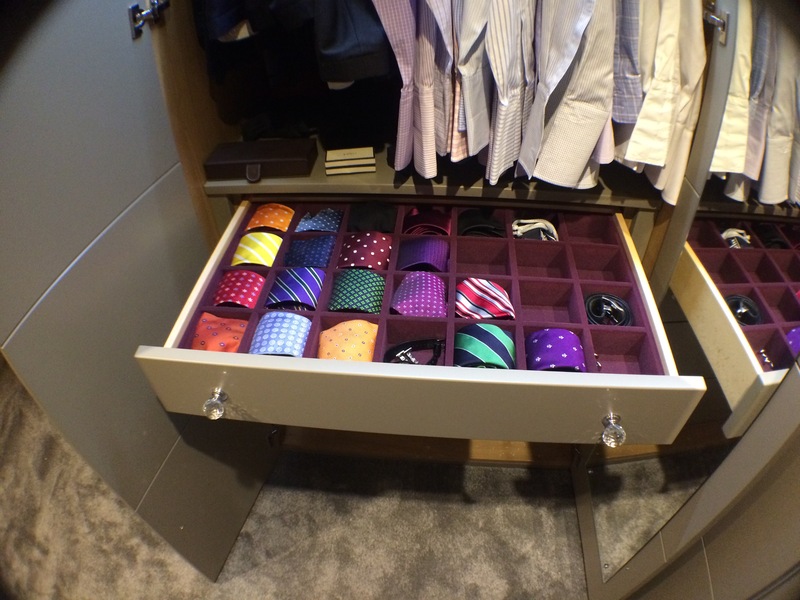 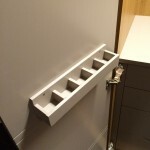 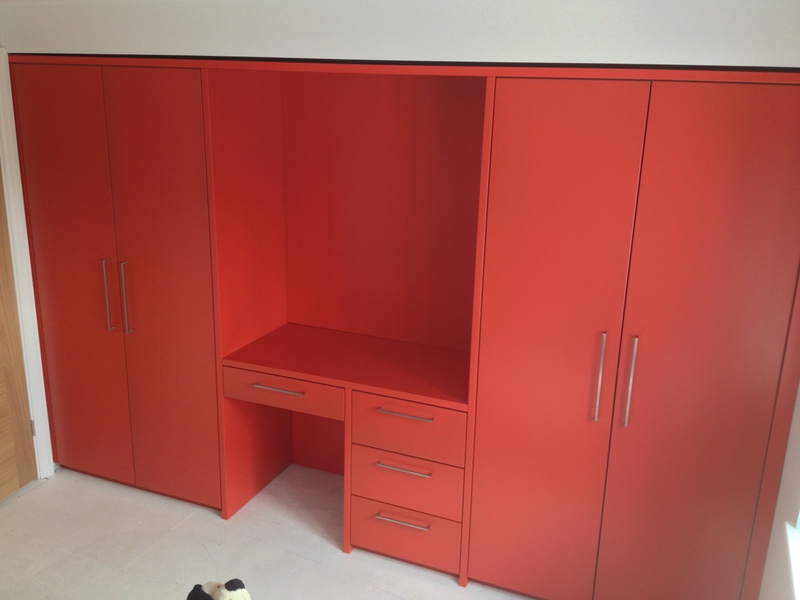 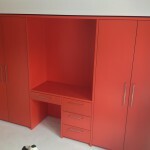 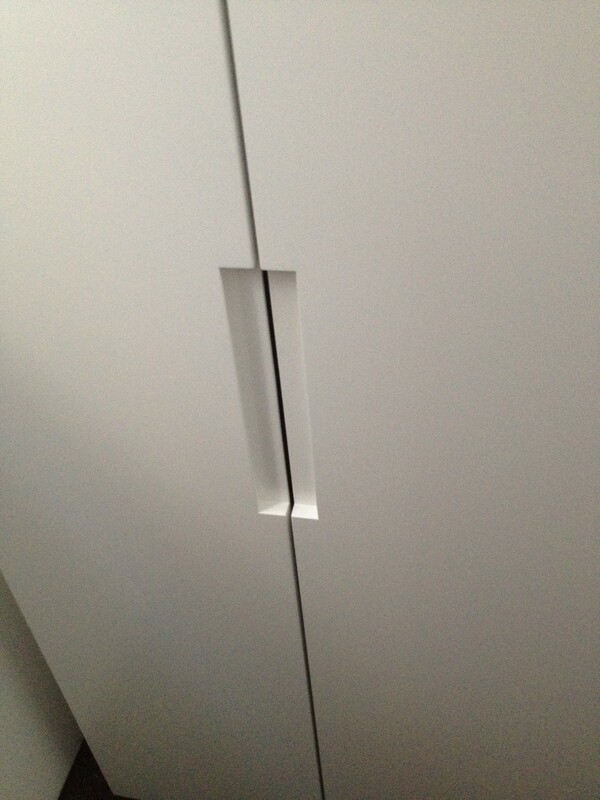 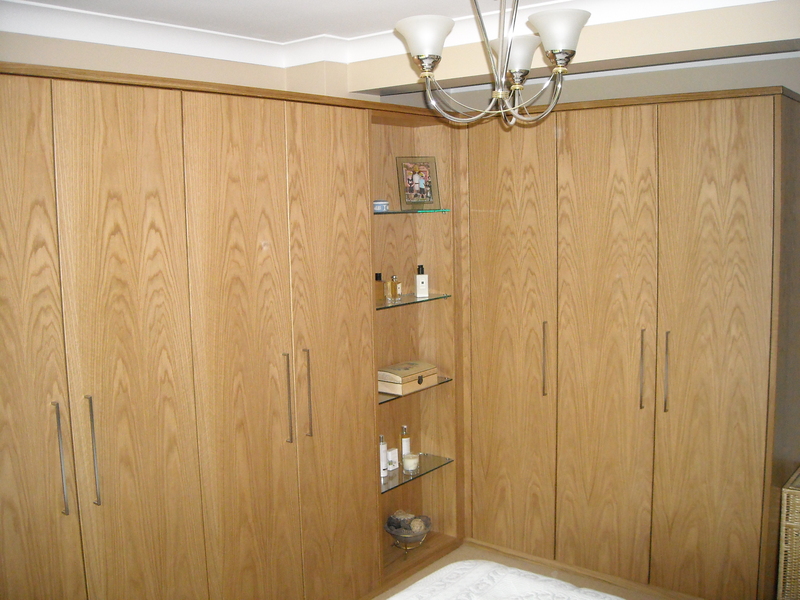 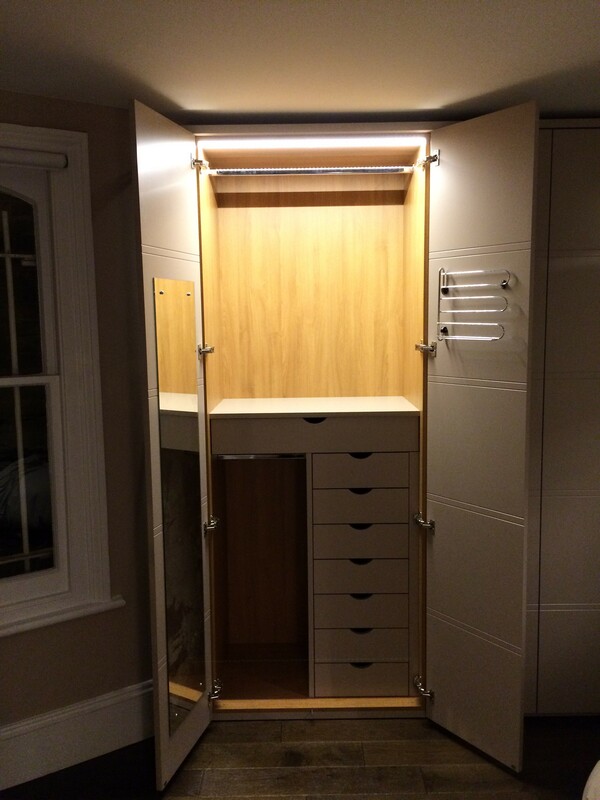 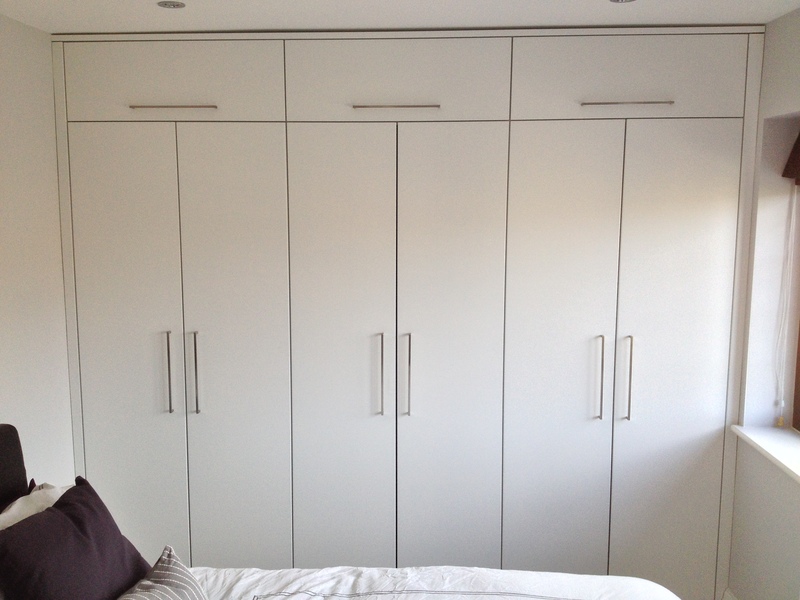 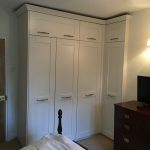 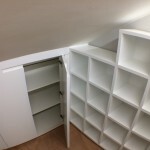 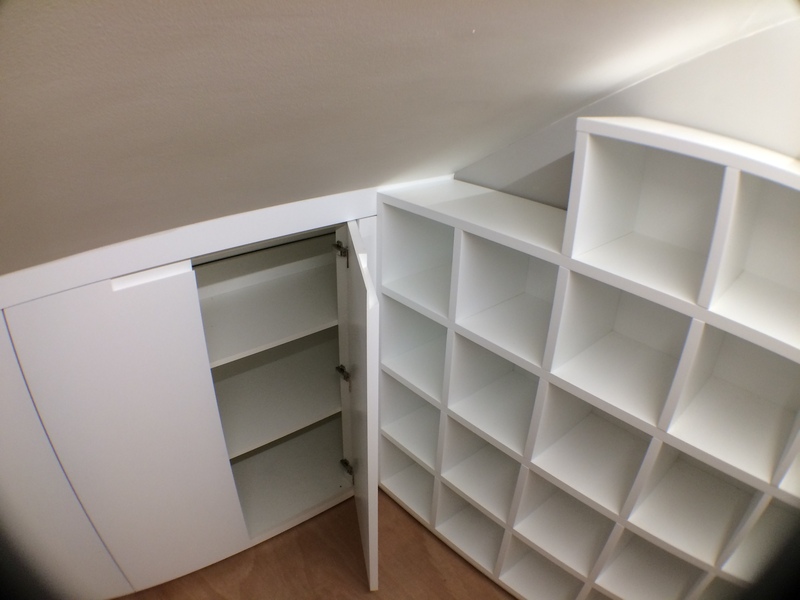 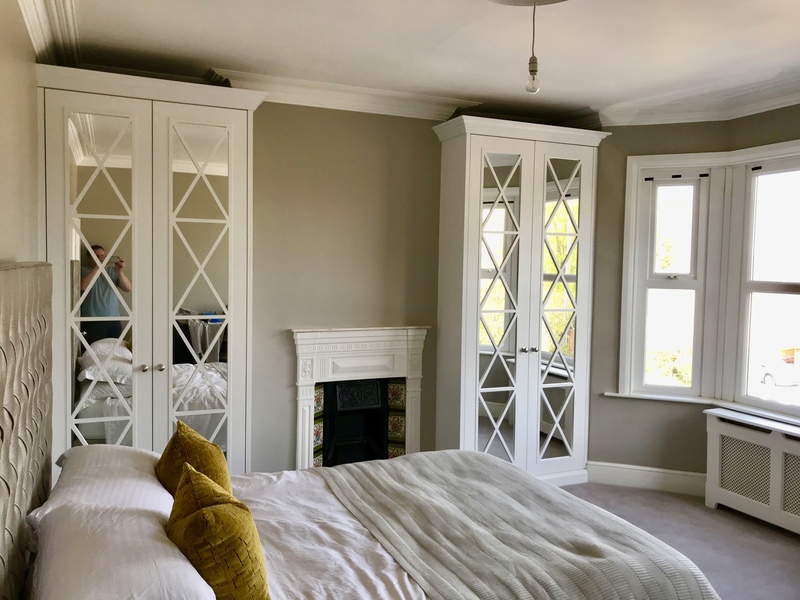 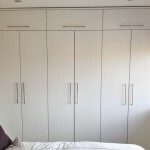 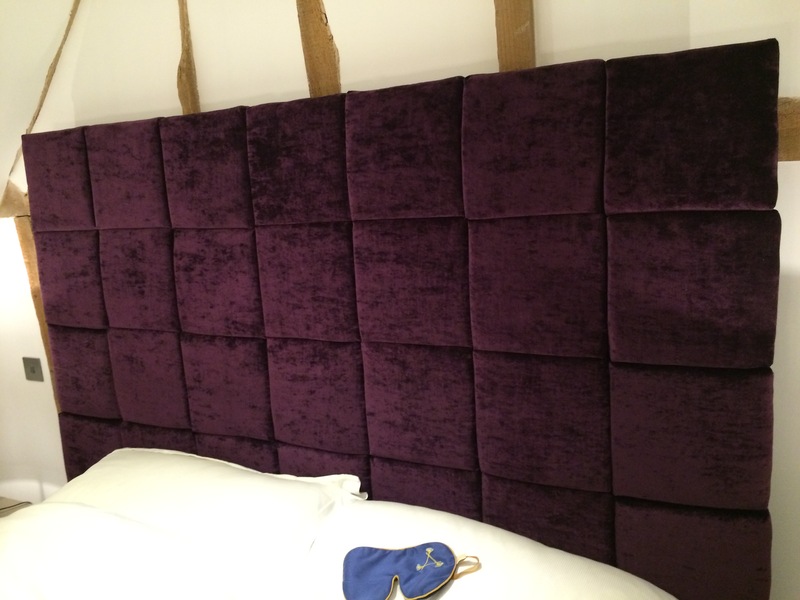 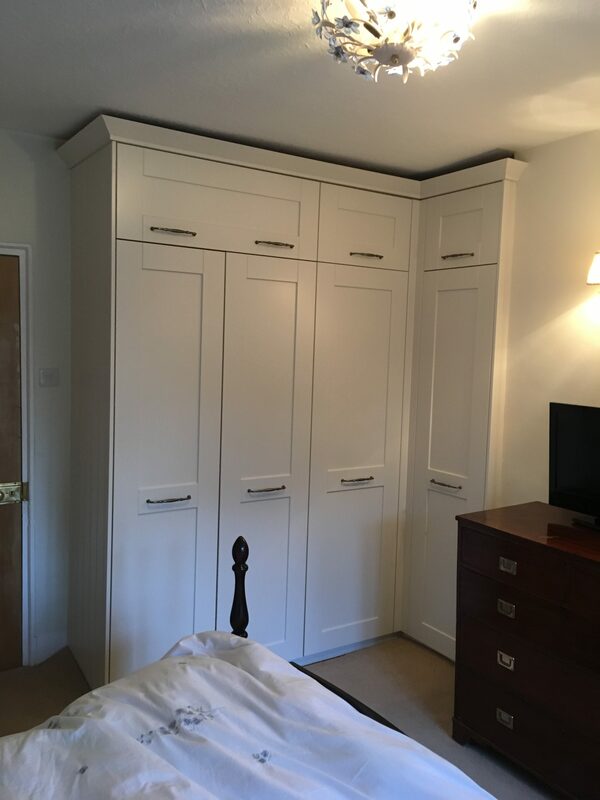 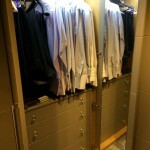 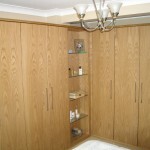 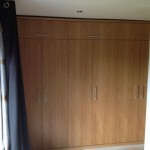 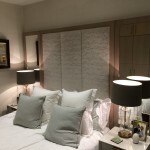 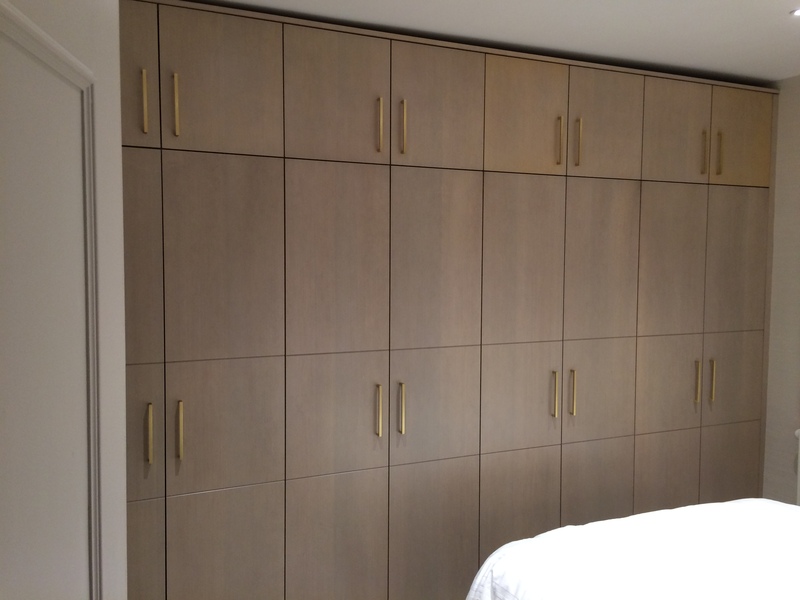 We are specialists in the design, manufacture and installation of bespoke bedroom furniture.